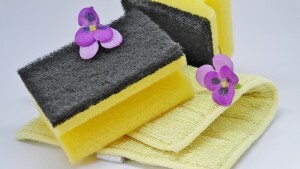 If no matter how much cleaning you do your allergies seem to still be acting up at home, check out these tips to reduce allergens in your house. Unfortunately, carpet doesn't last forever. At some point you will have to replace it, but how will you know it's time? This post can help with that. Introducing a new puppy into your family can be exciting, but it may not be the best for your carpet. 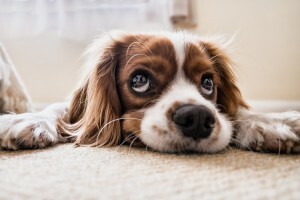 To keep your puppy happy and your carpet clean, use these tips. Most homeowners love to open up their home to visitors. However, if your home has developed some unpleasant odors, you may not be so thrilled to have guests over. These tips can turn that around. Hiring a professional service to take care of your carpet cleaning woes may seem like a luxury, but it's actually a must. Learn more about why this is so important in this post. The upcoming holiday season is sure to be full of fun family time, but this can also mean disaster for your carpets. If you're planning to host family events in your home, use these tips to keep your carpets clean. 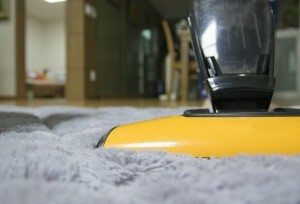 Vacuuming may not seem like a tough chore that requires special techniques to work, but there are some adjustments you can make to your vacuuming habits in order for your work to be more effective. If you've planned a get-together in your home but you need some extra help getting your house ready for guests, this post can help make the process much easier.